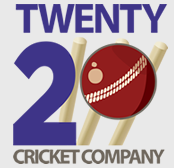 On Saturday 23rd April 2016, members of Cricket Switzerland met with Darren Talbot & Robin Maslin of T20 International Cricket Company in Zurich, Switzerland. 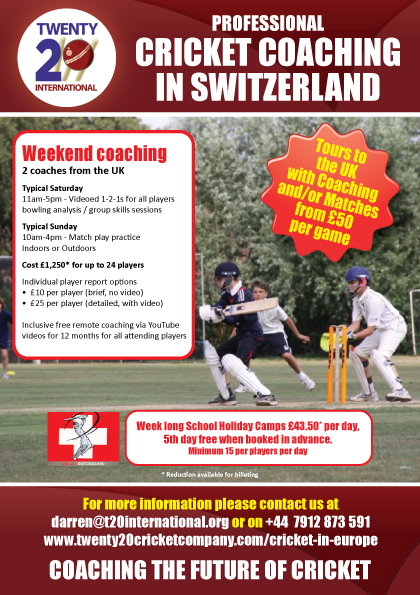 T20 International have been working with Zurich Crickets, Basel Dragons, Gingins & La Chat for some years at U11 & U13 Level. 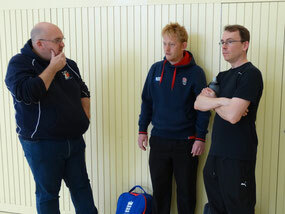 Discussions were based around exploring additional ways that T20 International can assist Cricket Switzerland member clubs to develop cricket domestically. 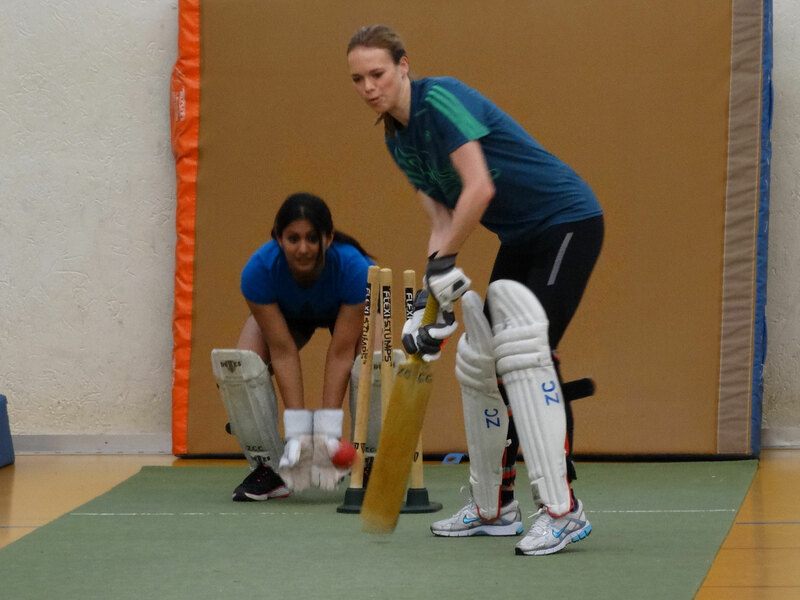 During their visit Darren & Robin visited the indoor training facilities used by Zurich Crickets & Zurich Sapphires Cricket Club's to see juniors at U11, U13 & U15 and the Zurich ladies team train. 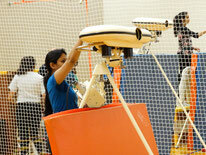 Current activities with T20 International include an U11 tour to Epsom, UK (5.-8. 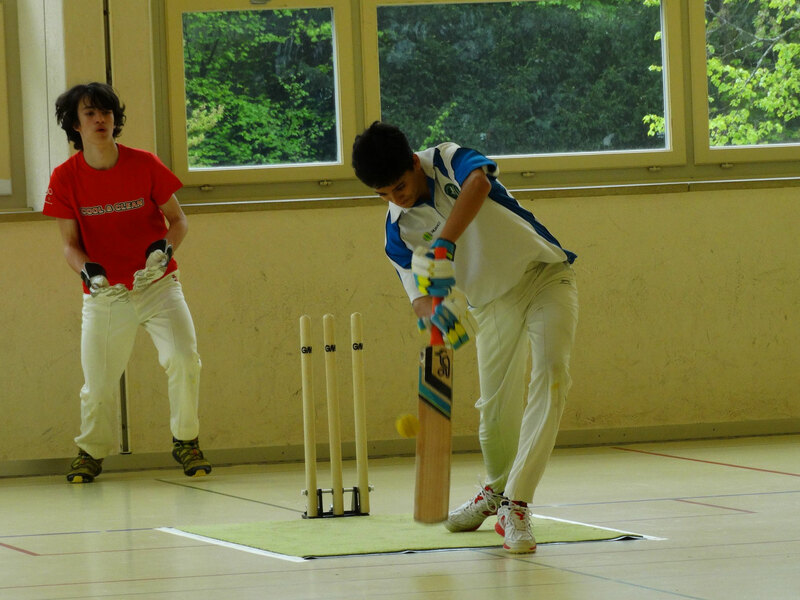 May) & the annual Basel Summer Cricket Camp.